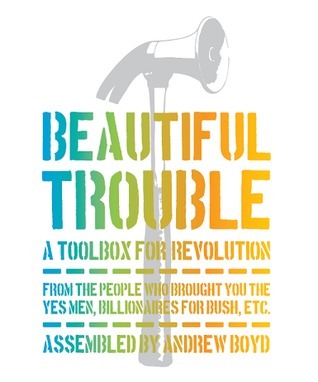 During the early Autumn of 2013, I wrote a series of eight posts about power, empowerment and power analysis for community organisers. I have brought them together here so that readers can see them as the intended series and read them in order. Below I have also collated the resources I mentioned in the posts. If you are aware of missing or new quality resources on power and empowerment, I’d love to hear from you. 3. What’s this about empowerment? Jennifer Chapman and Antonella Mancini (2005) Critical Webs of Power and Change:Resource Pack for Planning, Reflection and Learning in People-Centred Advocacy ActionAid This spiral bound volume comes with a CD resource pack considering how to develop an approach to collective action that is both people-centred and that takes power seriously. It is packed with great reflections on experience and practical ideas. The Power Cube http://www.powercube.net/from the Institute of Development Studies, University of Sussex. This website brings together thinking and research into power over three decades at IDS into a simple but powerful summary. The resources to make use of the concepts and approach in participative ways are diverse, rich and practical. 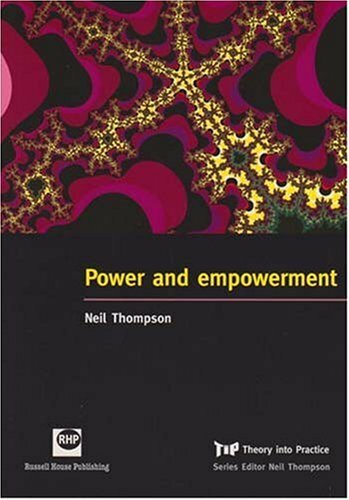 Neil Thompson (2007) Power and empowerment Russell House Publishing – a short but valuable introduction to the theme aimed at UK social workers and others in community-focused work. Training for Change (TfC) – another brilliant resource site for trainers and activists engaged for social justice. Plenty of great resources to delve into here too. I want to set up a community website and I’d like to know what made you choose WordPress. I notice you’ve chosen to have their company name as part of your website address – is that cheaper? Did you create the site yourself? Is it easy to do? Hi Devon and thanks for posting your questions. WordPress is widely used to produce all sorts of websites across many sectors. There are loads of free widgets and bolt-ons that mean you can add your specific requirements quite easily. It’s free to use unless you want to host it yourself or you want a specific domain. As WordPress is widely used there are lots of great guides online and in books that can get you up and working out of the box so to speak in an hour or two. Have a look around and explore what WordPress can do. Experiment and see how far you can go. Enjoy the experience! Mark Parker is a community organiser in the London Borough of Southwark. I am just setting out on the journey toward becoming an effective organiser and this is a place for me to reflect on the experience and what I am learning. I hope you will join in and offer your thoughts, so that we can turn my comments and ideas into a conversation.